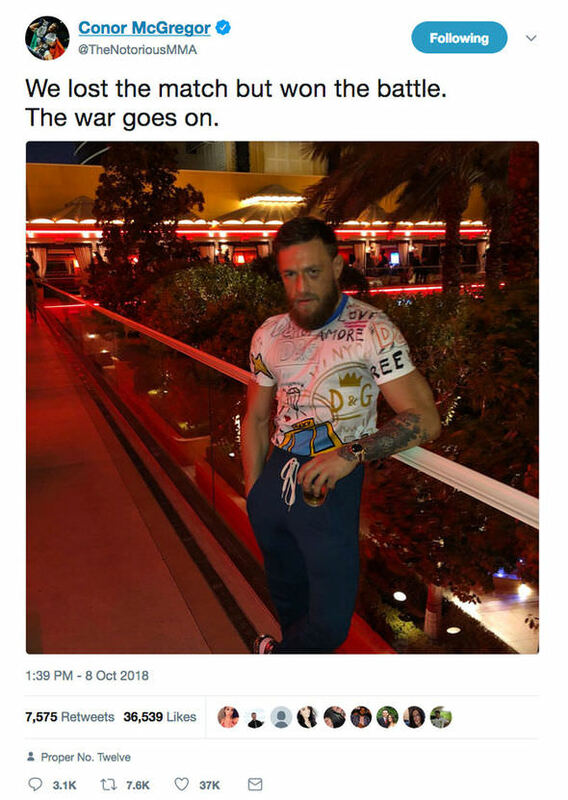 The Khabib vs. McGregor MMA Fight is Over and we are still searching for some proper Highlights without having to pay for the Pay per View Ripoff, but the main Narrative that seems to be emerging is not that Khabib Dagestani Russian is the Champion and McGregor Irishman American tapped out, but rather that the Fight and the Win are meaningless because he jumped out of the Cage and Flew like an Angry Bird aiming for Dillon Danis one of the crew from McGregor’s Team. That is how the Narrative can be Flipped and Turned into the Message you Want Promoted. Khabib did not win and because he Lost his Temper. Why did Khabib Lose It exactly? 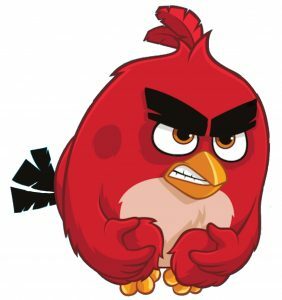 If Danis was called you a “F$%king Muslim Rat” within hearing distance then you too might be a little Angry Bird. As we can see here from the Ending of the Fight is that the Time from putting McGregor in a Neck Crank Choke Hold to Jumping Out of the Cage and doing an Angry Bird on Danis took less 15 seconds. Watch the Ending it is an Absolute Classic. The MMA is even withholding his Pay from the Fight. So even as a Child #Khabib was Fighting Bears? We did find some Highlights of the Post Fight Fight and the Danis Insults and the Angry Bird Reaction that followed. The infamous Choke Hold Neck Crank explained by the Rogan. 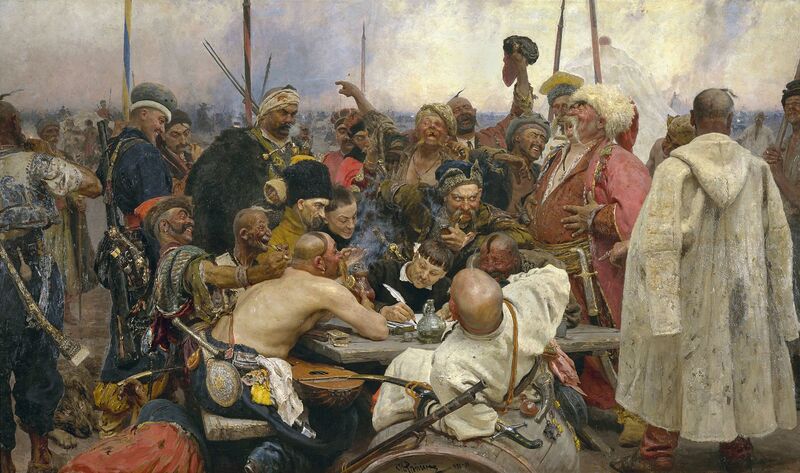 So in conclusion what we can see here is that #Chechen’s (in Syrian Golan) and the #Dagestani’s as in the #Cossacks the the #Caucasians for the #Caucasus that are now the Real Defenders of the Fatherland and the Religion. Expect the Caucasus’ is now primarily Muslim. 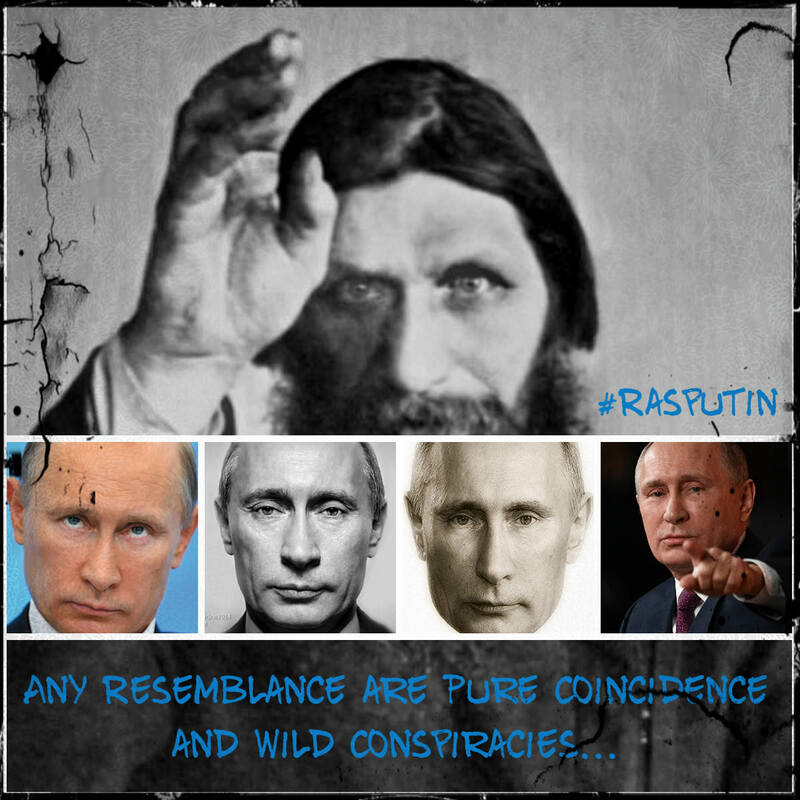 So Muslims are now the Primary Defenders of the Fatherland because Rasputin has misled and fooled everyone? 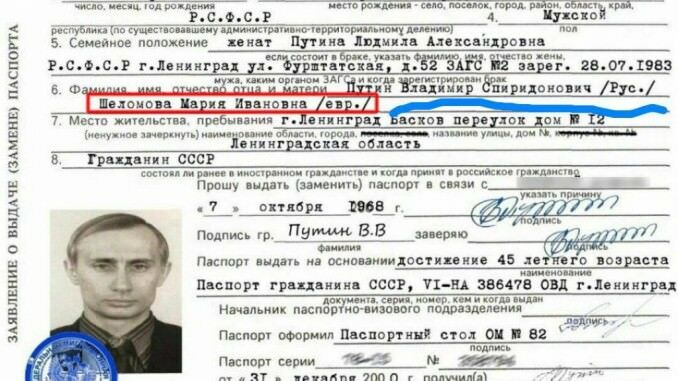 The Early Putin as a Hungry Child with a very Promising, but PreDestined and PreDetermined Future? 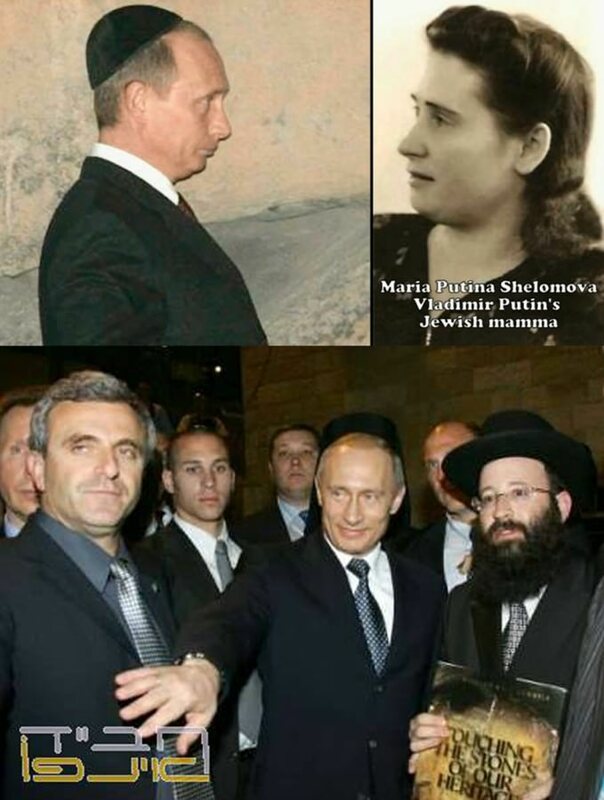 As we can see that Rasputin is not missing a beat and is trying to take away attention from this Absolute Betrayal of the Syrian People and the Christians living there by pretending to be a Savior and Waging a Holy War when in Fact he is a Covert Zionist Israeli Agent pretending to be a Defender of the Fatherland who is in Fact like his Amerikan Doppelganger and Counterpart Trumpanzee in Zionist Occupied Land of Amerika (ZOLA). 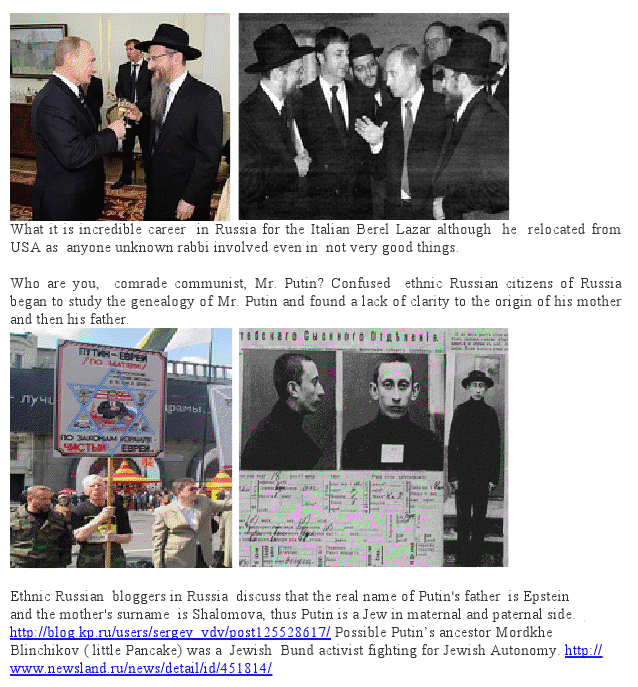 More Free Candy for Zionist Israel to Kill Kill Kill – Thank You Amerika! Oh Dear with have a Problem here Houston. 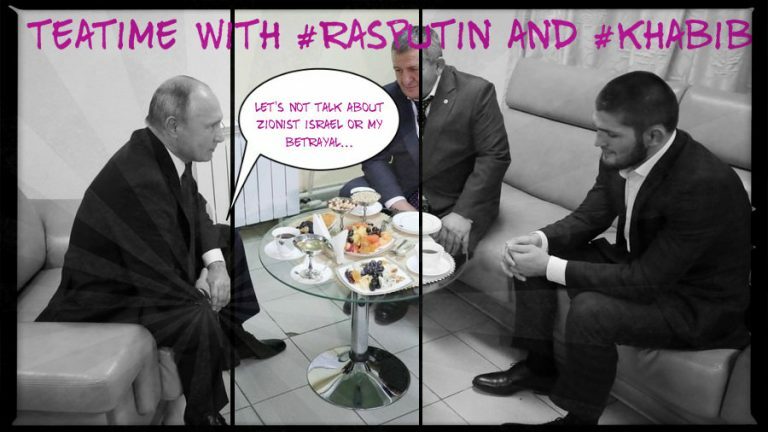 Rasputin has to beg Khabib please “Let’s not talk about Zionist Israel and My Betrayal by giving Zionist Israel a License to Kill at Will in Syria and the Middle East”. The Last Part of the Video will Lead to a very Unexpected and Unbelievable place and that is how the Past, the Present and the Future Timelines are now merging together in 1918, 2018, and 1938 respectively. We are now in Year Zero aka Jahr Null aka #FatimaTimeline just as the Man in the High Castle and the Time Traveler told us, but were we Listening or were we Understanding? 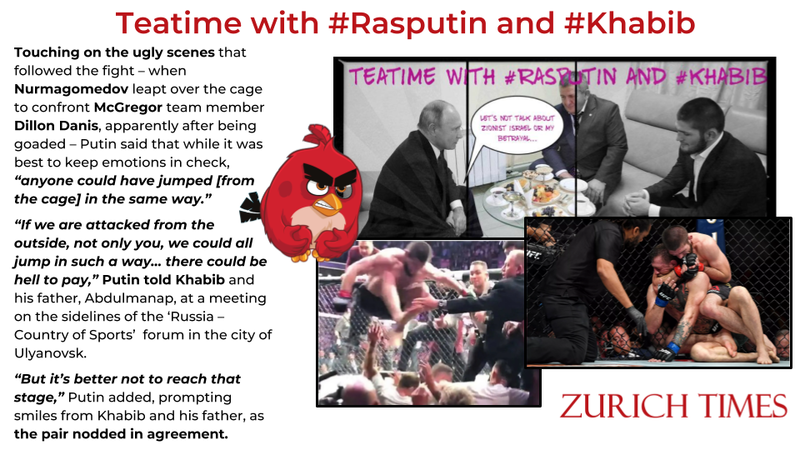 Tea Time with #Rasputin, #Khabib, #McGregor, #UFC229, and #CzarNicholas. And the Last Living Heir of the Romanov Dynasty?